Night terrors, also referred to as "sleep terrors", are typically seen in younger children but can also occur in adults. They occur most in times of stress. Night terrors can be a chronic condition that happens night after night marked by waking up and screaming in terror. Along with this, the child may have hallucinations of such things as bugs crawling in their bed or some other equally disturbing thought. Should your child suffer from night terrors, it can be very frightening for you as a parent because the child can't be consoled and is so deeply asleep that he won't hear you as you struggle to wake him. The child may look at you but not recognize you. Understanding how to stop night terrors is helpful for parents dealing with such conditions. There are many theories on what causes night terrors. Many doctors believe it's a form of emotional stress caused by such things as sleep deprivation, jet lag, sleeping in a new place, adverse drug side effects, stimulants prior to going to bed such as caffeine or some other stimulant, or a combination of one or more of the above. Treatment for night terrors is rarely required. While it may be difficult, the best way to treat a night terror is to wait it out. It's hard to watch your child running around the house screaming or hollering. You may wish to restrain your child gently or guide him back to bed. Speak softly to your child and remain calm. Never shake your child or shout at him, this will make it worse. In most cases, the episode will end as abruptly as it began. If night terrors continue, or cause a lot of sleep disturbance, or threaten your child's safety, you may need to seek a doctor's assistance in reducing the incidence of night terrors. That being said, there're things that you can do at home to help your child. In terms of how to stop night terrors, there're several things parents can do to help. Allow your child a bedtime ritual that will help him to unwind. Give him a bath, read a story together and create a routine that feels secure. Keep your child's room cool. Statistics show that a cooler room is more conducive to sleep and will help to reduce night terrors. Play some soft music while your child drifts off to sleep. This works well for many children. Choose classical selections that are soothing to the mind. Many children who struggle with night terrors have been given herbal tea to help encourage them to get some sleep. Herbal tea is full of relaxing soothing flavors and scents that will encourage your child to relax. As your child begins to relax, they begin to drift off to sleep without any negative feelings. Besides, they won't interfere with normal sleep routines and the ritual of sipping warm tea easily incorporates itself into the bedtime ritual. 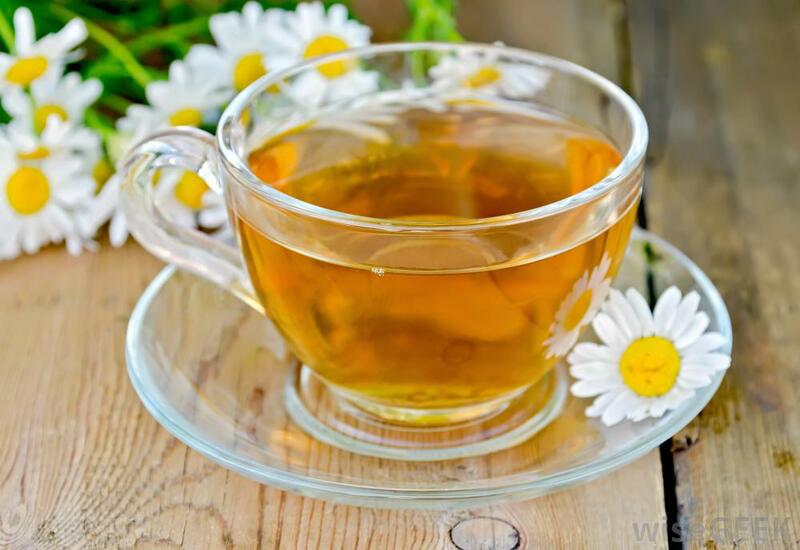 Chamomile tea, which acts as a relaxant and sedative with its amino acid glycine content, is an ideal choice. Hops tea is another option that works very well for soothing a child to sleep. Other options are valerian root, passionflower, calea zacatechichi or "dream herb", Kava Kava and African Dream Root tea. 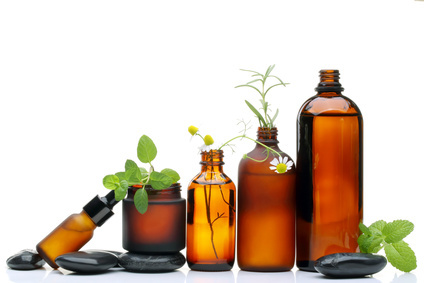 Essential oils are something that you cannot miss when learning how to stop night terrors. You can choose from a variety of soothing oil scents that will help to calm the child prior to bed and use them in a diffuser or create a room spray to rid the room of "monsters". What you need: All you need is need an empty spray bottle and several drops of your choice of the following essential oils. How to apply: Combine 4 to 10 drops of your favorite scents in a bottle with four to six ounces of water. Shake well to blend and allow your child to spray in the corners, under the bed and anywhere else that monsters may lurk. Your child will know exactly where to spray. How to stop night terrors depends on the underlying causes. It never hurts to take the child to the doctor and rule out any other conditions that may be affecting the child's sleep patterns such as sleep apnea or sinus issues. The more stress a child is under, the more likely he/she is to have sleep terrors. A doctor may be able to help address this and suggest therapy or a counselor to help. There are a variety of therapies that a doctor may suggest including biofeedback, hypnosis, as well as relaxation therapy. Keep a diary of the incidences and see if there is a pattern. How soon after bedtime does this happen? What was the day like? Is it the same time each night? If so, you can wake up your child about ten minutes before the night terror sets in and let him/her stay awake for about five minutes before getting back to sleep again. Allow the child to help you lock up. Ensure that the child can't reach door locks so that he can't exit the house during an episode. Use bells and alarms if necessary. Block the child's exit with a gate and monitor the stairwell with a gate or alarm. Don't put the child on the top bunk of a set of bunk beds. Remove all sharp objects from the child's reach. Make sure that the child feels secure. Provide plenty of emotional support during and after episodes. Reassure the child and provide plenty of physical contact, but never force this contact. Never yell at the child during or after an episode. Why Am I Always Waking Up Hot at Night?